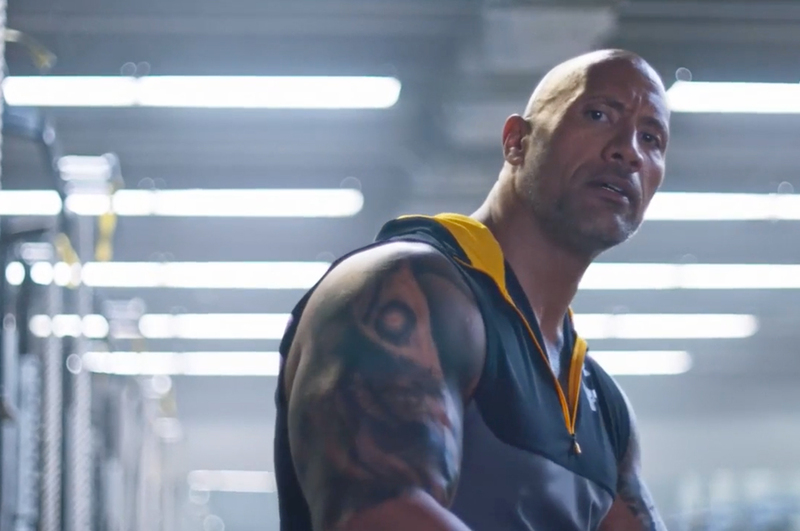 Under Armour’s latest campaign starring The Rock is designed to accelerate the brand’s expansion outside the United States. 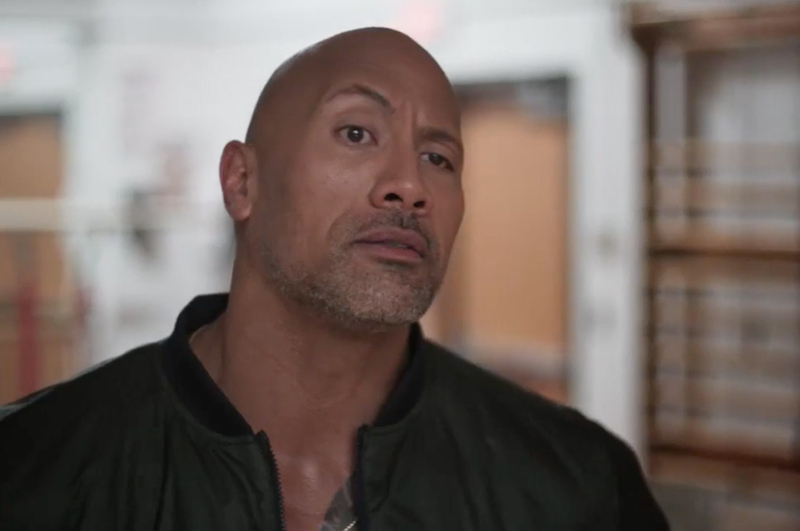 Under Armour has launched a new campaign that tells the stories of seven hard-working international athletes, including Dwayne “The Rock” Johnson. 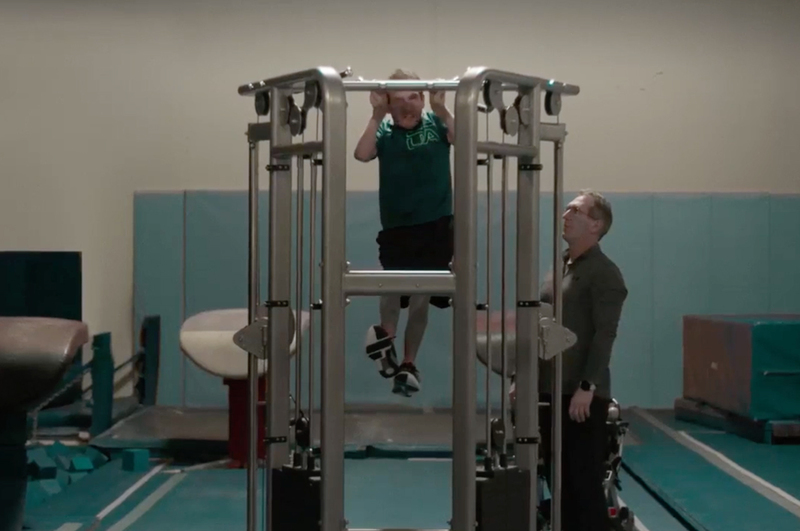 Featuring over 400 pieces of digital content, the campaign heroes Under Armour’s higher purpose as a brand that exists to support underdogs: athletes who come from nowhere, and work tirelessly to overcome every hurdle that blocks their path. “So how do you make it? How do you overcome the odds?” asks The Rock, before introducing six other awe-inspiring athletes who’ll stop at nothing to achieve their dreams. There’s Syrian swimmer Yusra Mardini whose mantra is, ‘Screw fate’, Zoe Zhang, a ferocious Chinese martial artist and actress, and The Rock, who never let an injury spoil his dreams of becoming a professional athlete. “So how did I get here? By being the hardest worker in the room. How are you going to get here?” he says, echoing Under Armour’s own ethos as a challenger brand that’s taking on the giants of the sportswear category, including Nike and adidas. 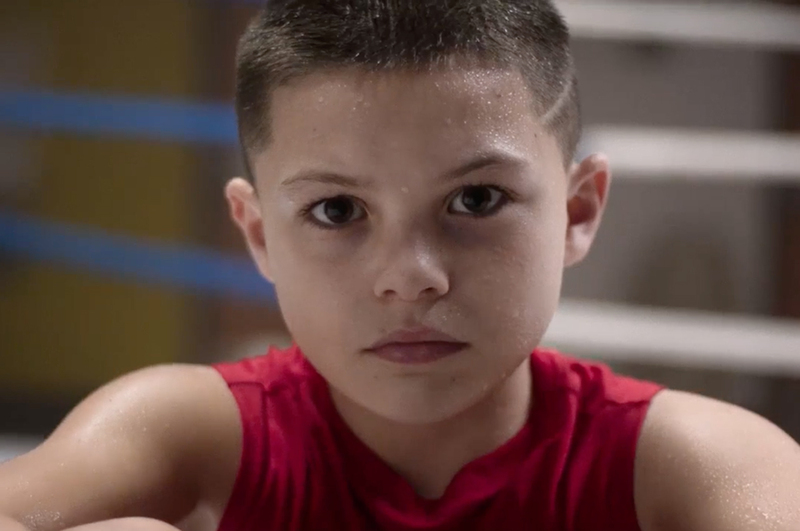 Under Armour is on a mission to grow its markets outside the United States by 25% in 2018, which explains why this campaign represents athletes from around the globe. Since 1996, Under Armour has shaken up the sports performance category by continually experimenting with new materials, leading to its HeatGear®, ColdGear® and AllSeasonGear® lines, among others. Under Armour was created by Kevin Plank, a former American footballer, which gave it instant credibility among footballers. In 2013, the brand appointed Droga5 to help lift its appeal to female customers, which led to the now infamous ‘I will what I want’ campaign starring Gisele Bündchen. 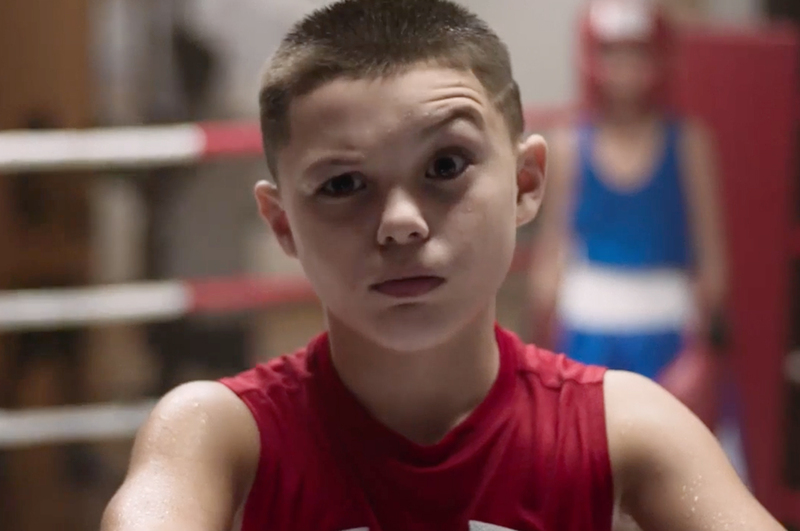 The latest campaign, also by Droga5, stays true to its ballsy, no-holes-barred brand voice. “Dare to lead. Never follow”, “Adversity fuels victory” and “Completely honest. Perfectly imperfect” are listed among Under Armour’s eight brand values, proving Under Armour is a company that knows exactly what it stands for. 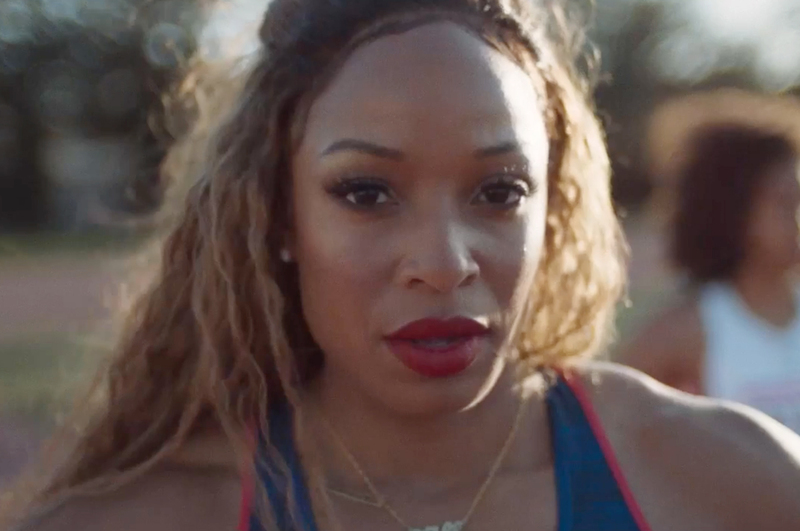 Under Armour is treading in similar territory to Nike’s ‘Just Do It’ as a brand that exists to support athletes by ‘making things that make them legendary’. For both brands, this simplicity of purpose is key to their success. However, unlike Nike’s superstar line-up of sponsored ambassadors and celebrities who seem to be supernaturally gifted, Under Armour is aligning its brand with the underdog; those whose natural circumstances and conditions require overcoming, even before they can ‘just do it’. This everyman appeal and line-up of athletes from different countries, ages, ethnicities and challenging contexts highlights Under Armour’s difference: Will vs. Talent; Tenacity vs. Technique. 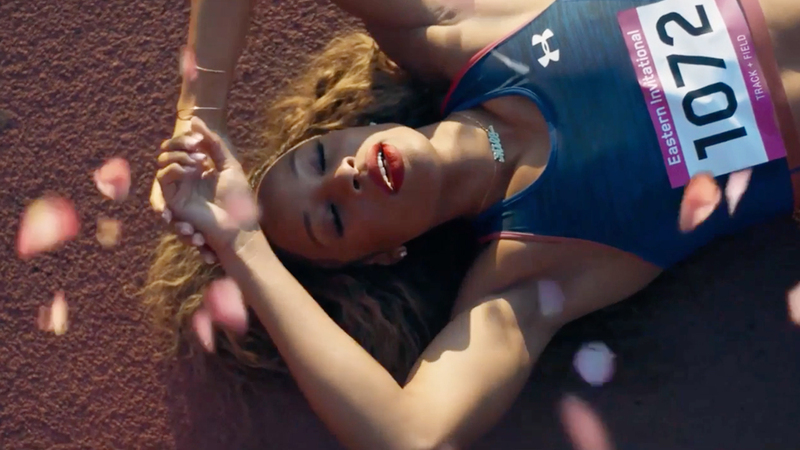 Under Armour and its agency Droga5 share a belief in ‘culturally impactful creative’ – work that taps into the zeitgeist to enhance audience appeal. 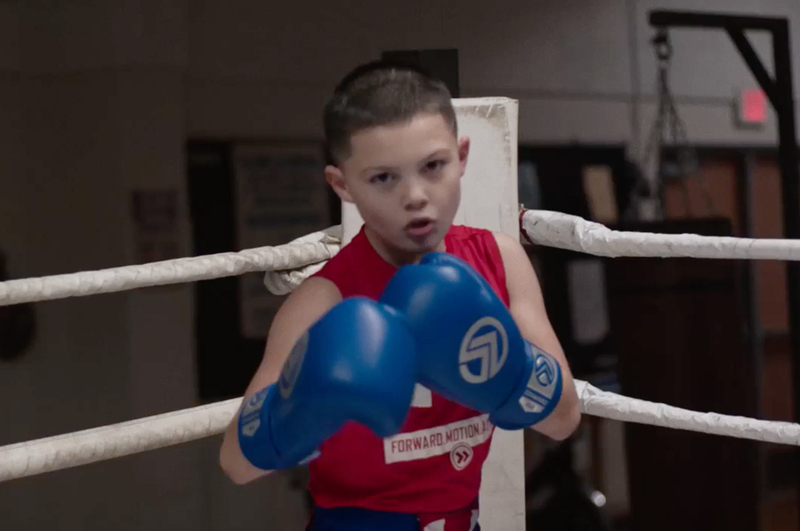 This brand work is targeting the streets of the world, where adversity and disadvantage reign, and attempting to make Under Armour the call – and clothing – for the underdog who has the audacity and will to succeed against their own personally-entrapping odds. 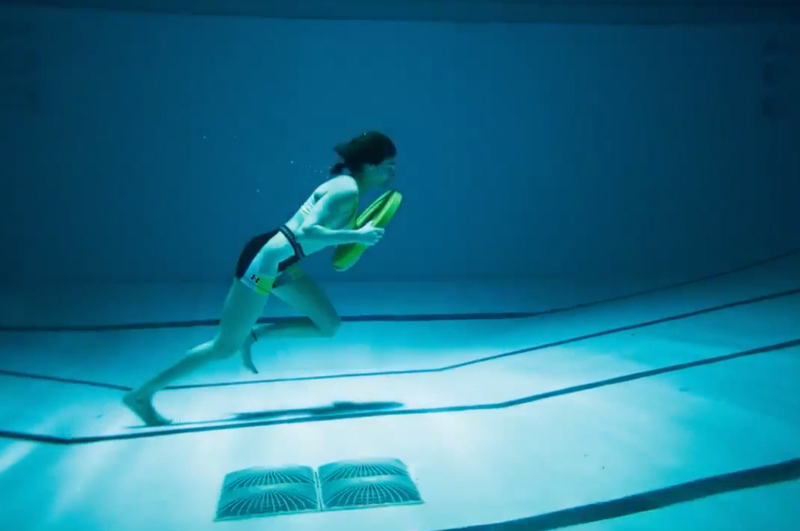 It’s not a matter of ‘just doing it’, but ‘beating it’ for Under Armour.